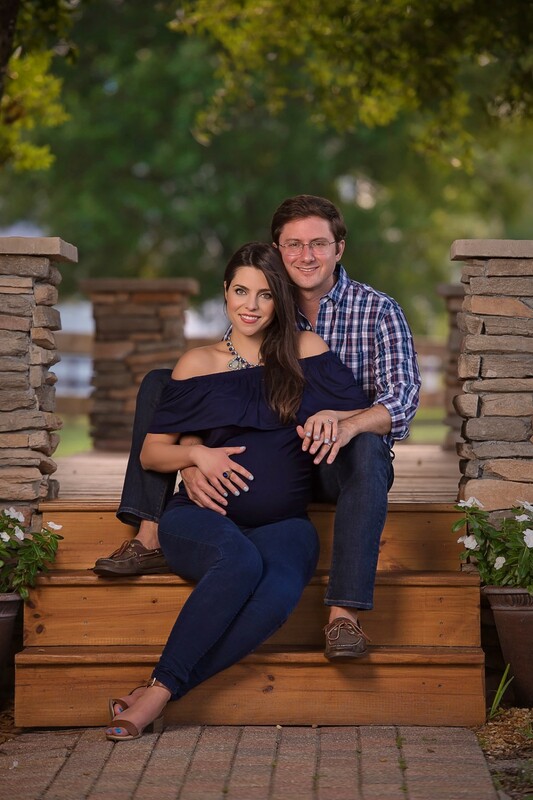 We would be thrilled to welcome your expanding family to ours! 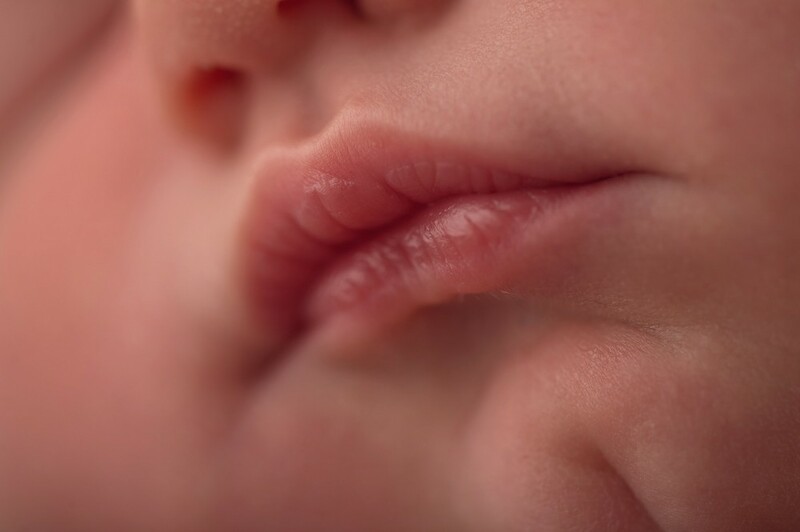 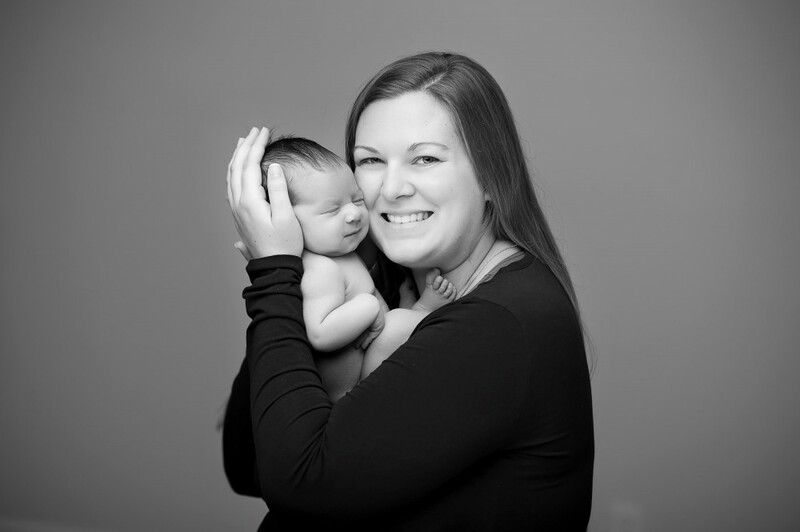 We love documenting your little one’s very first portraits; or those tender moments right before you meet your child. 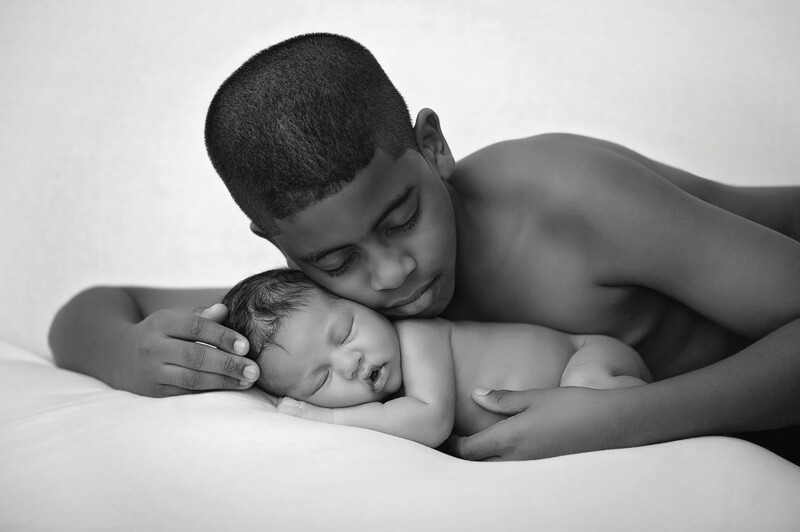 These are the images that will be treasured for years to come and will beautifully chronicle your family’s history. 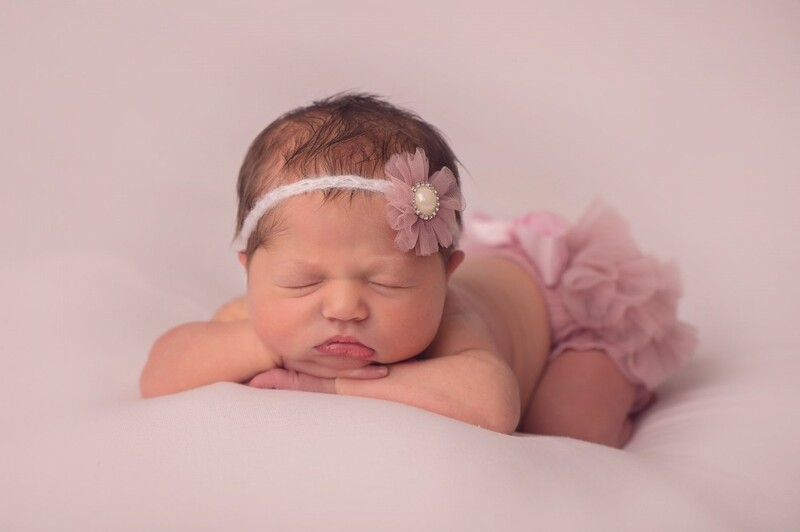 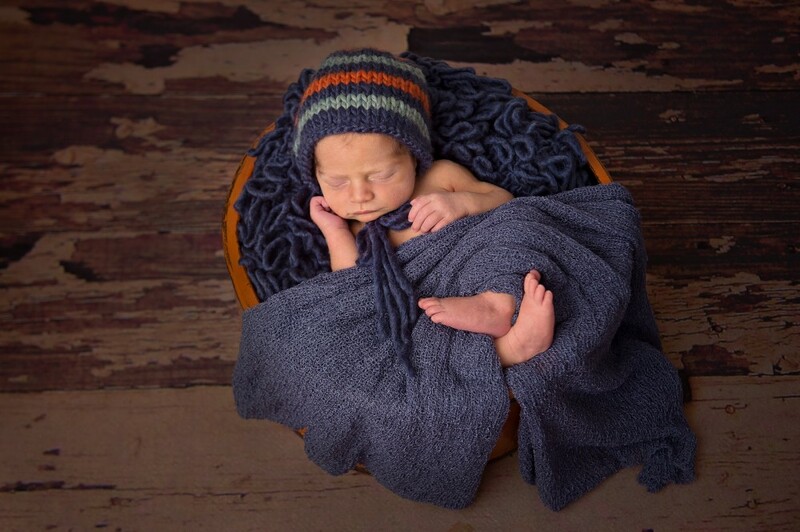 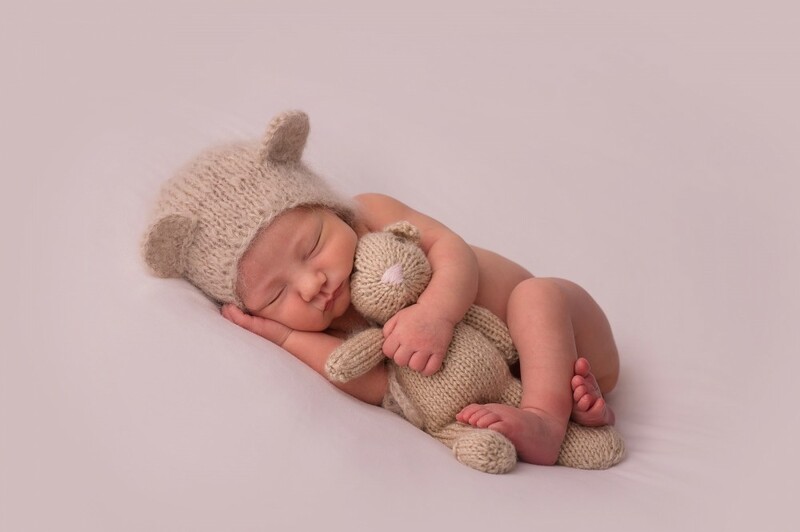 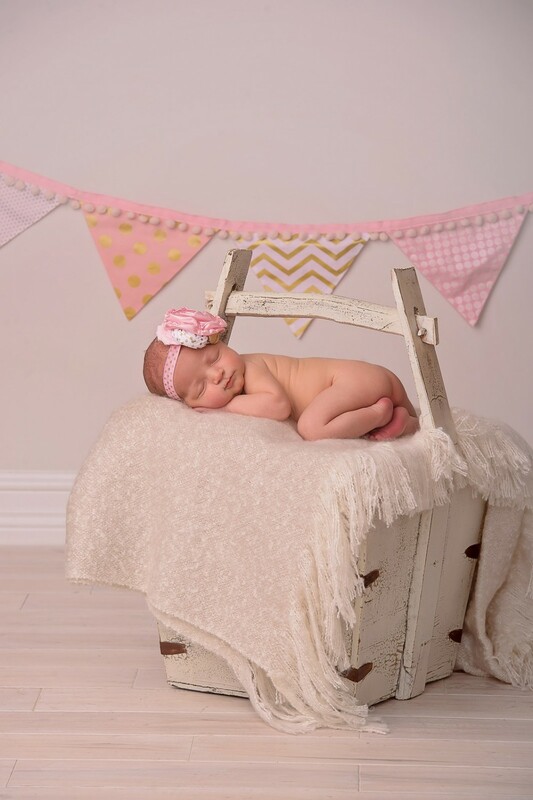 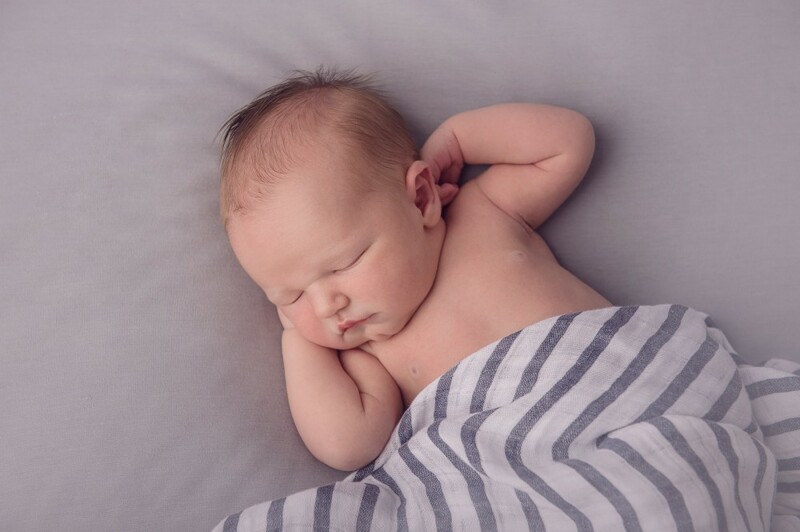 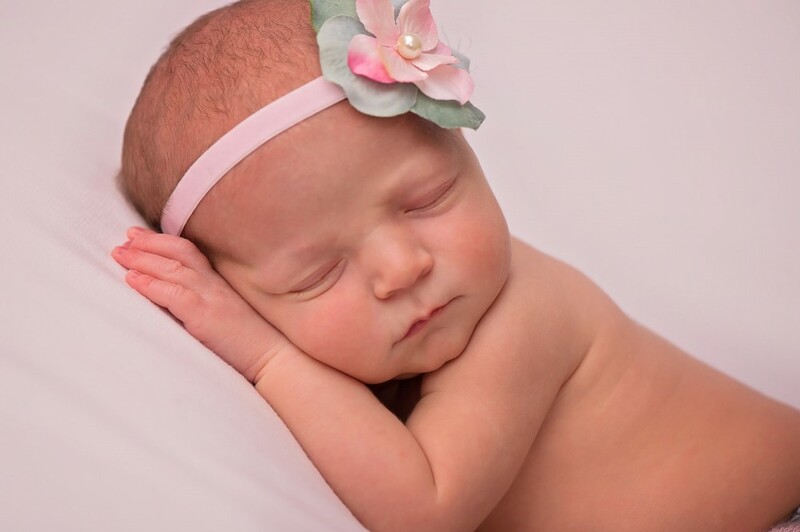 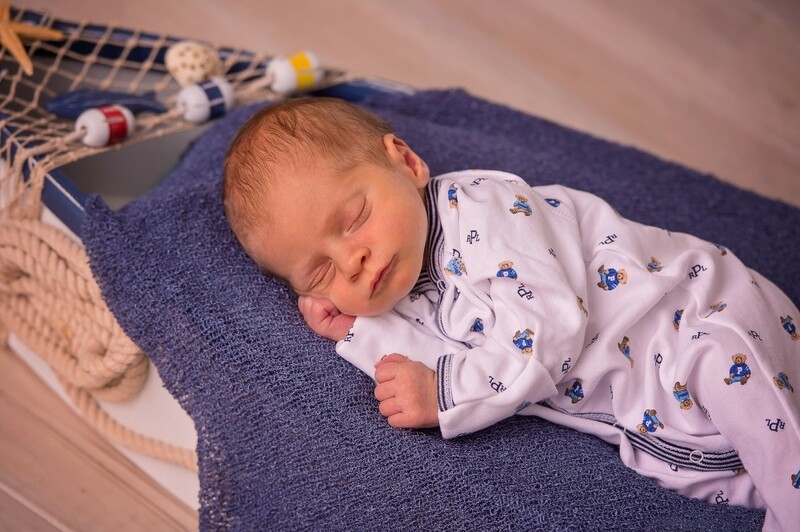 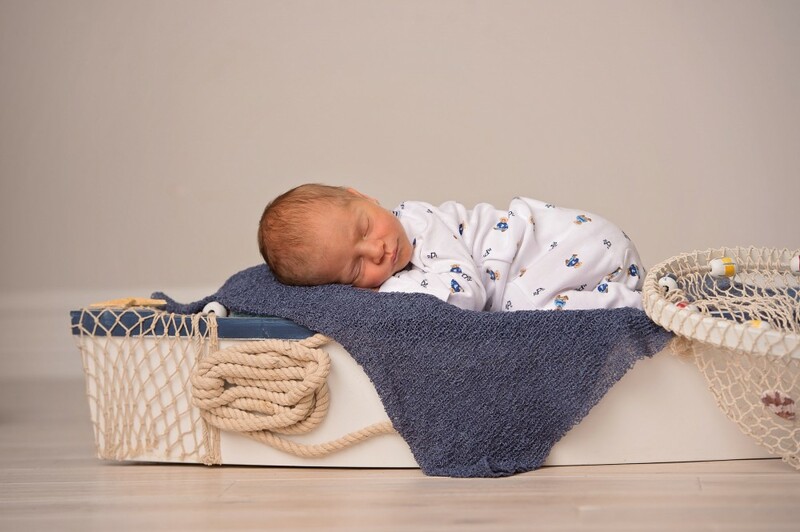 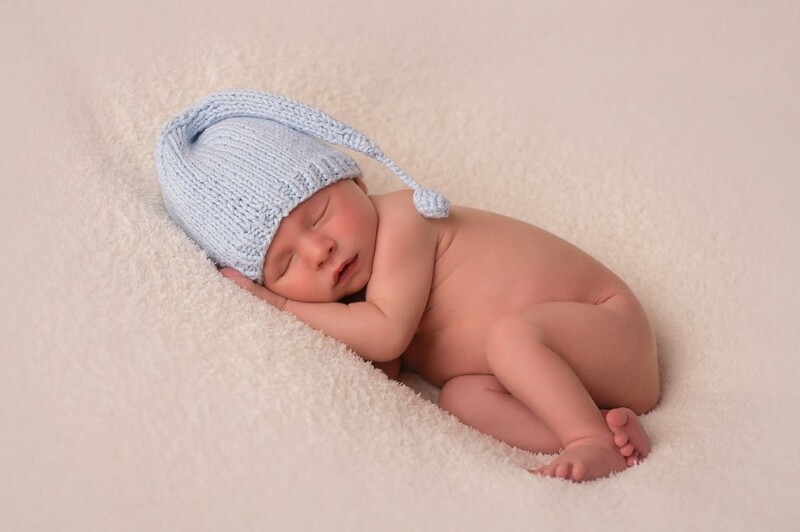 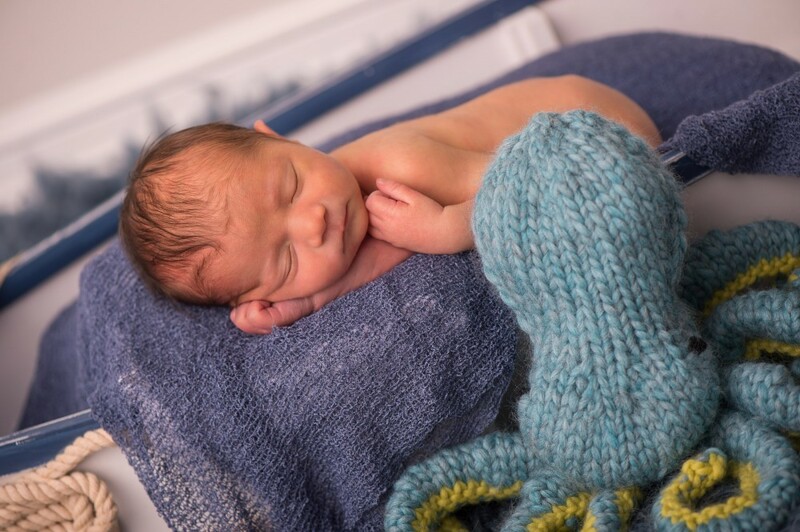 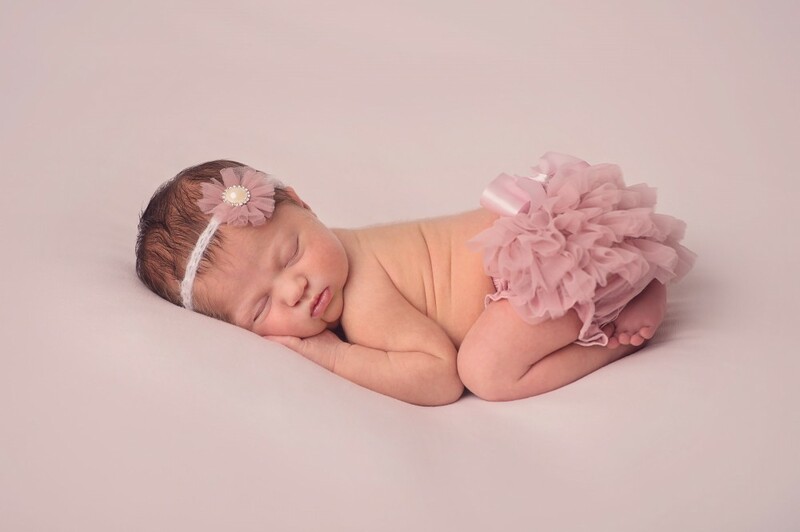 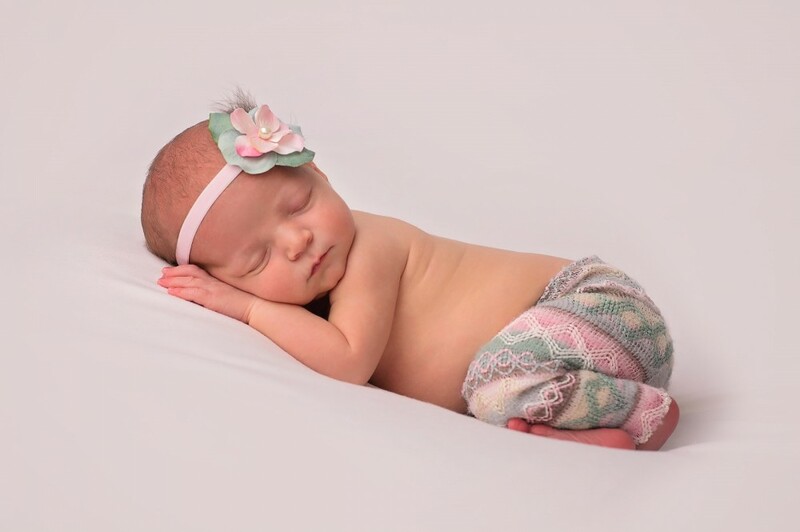 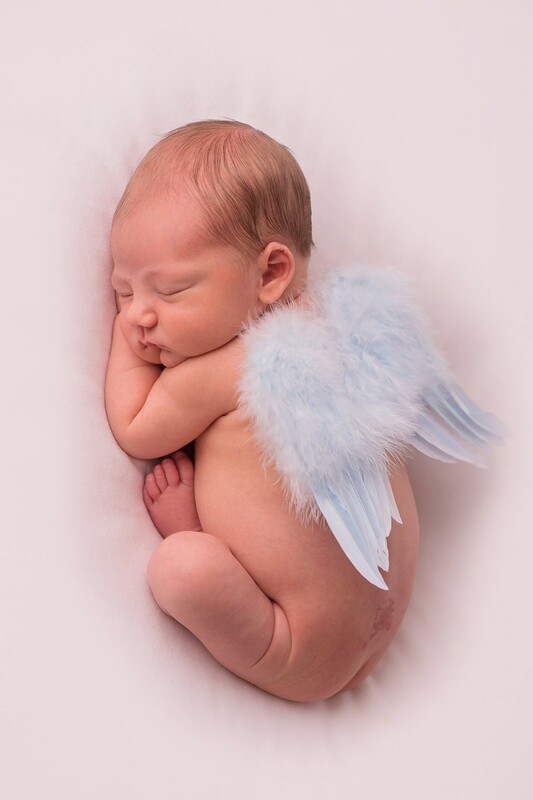 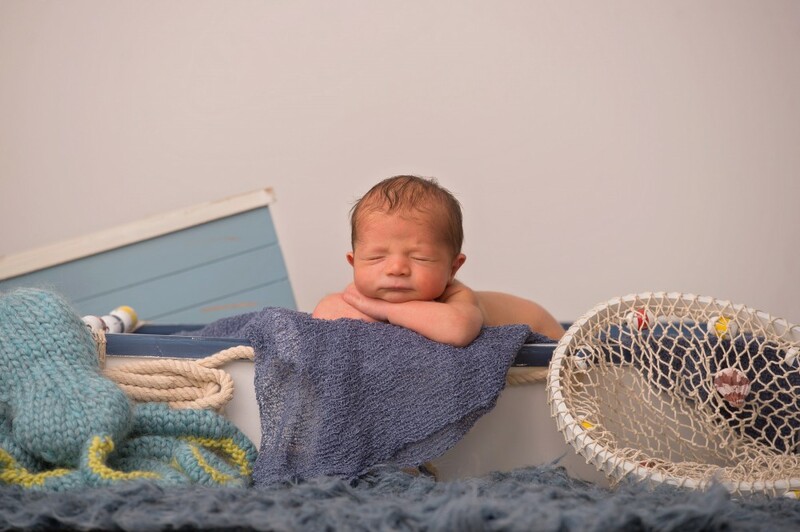 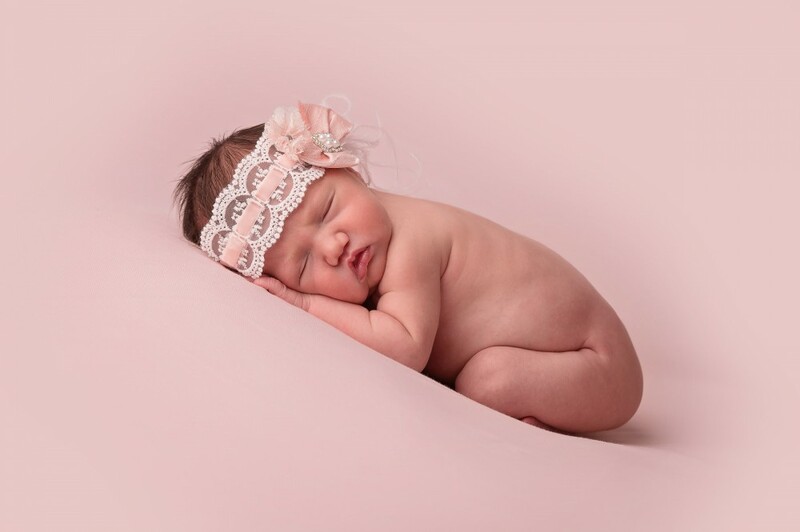 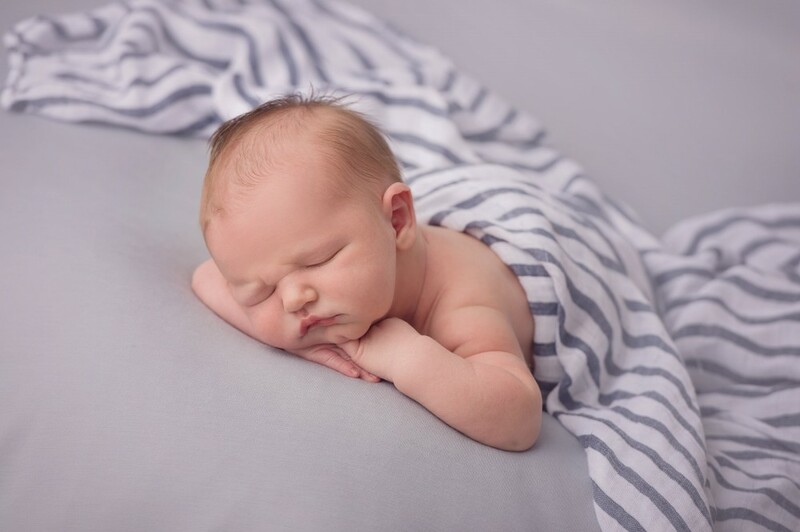 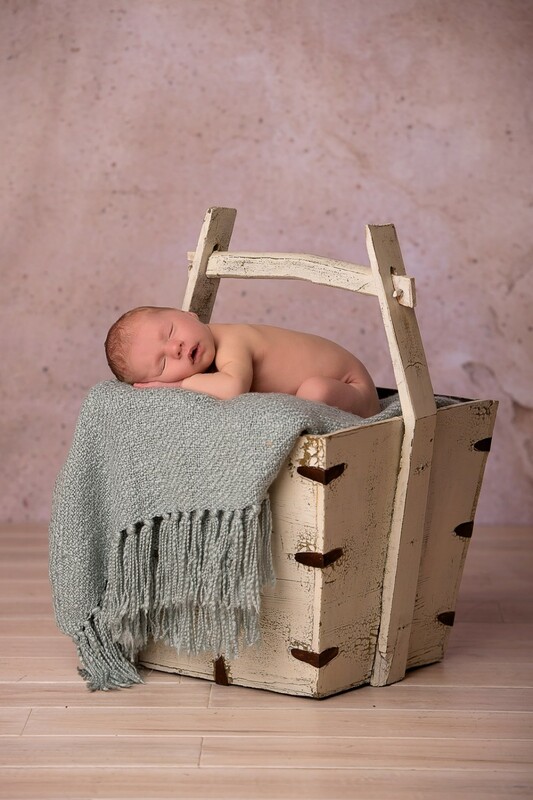 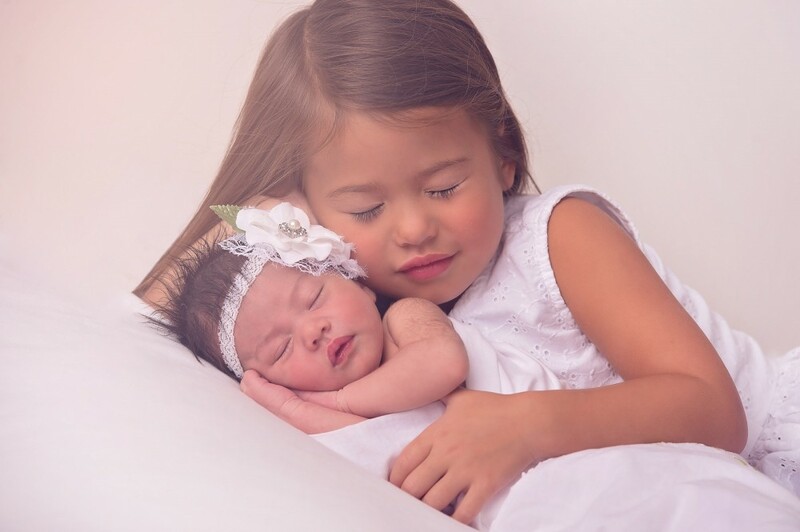 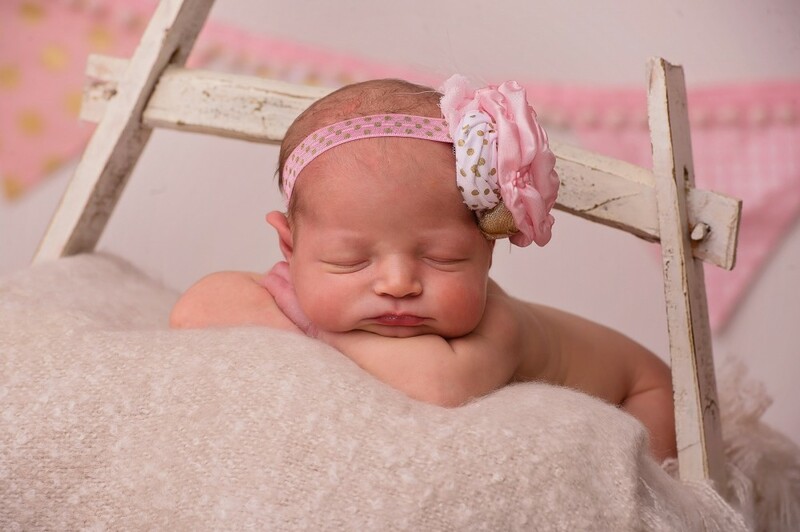 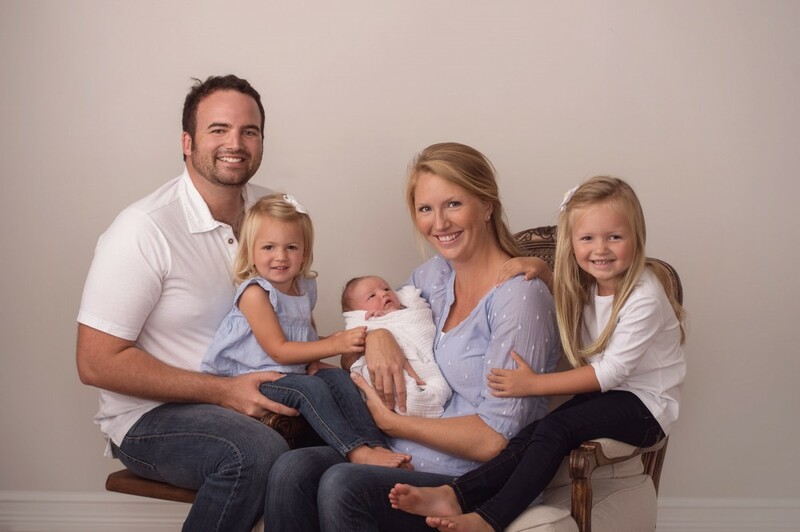 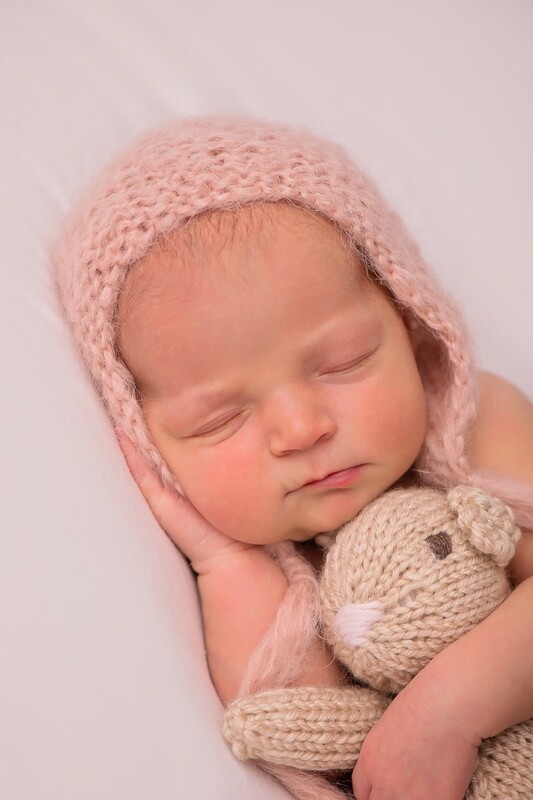 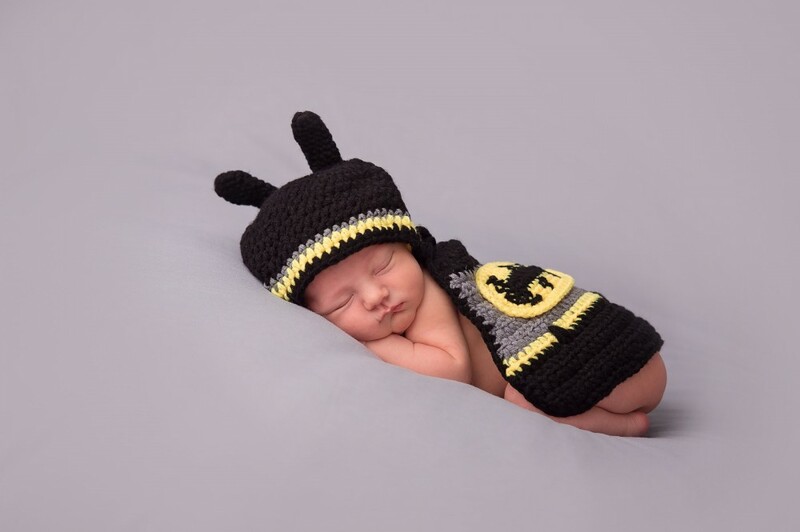 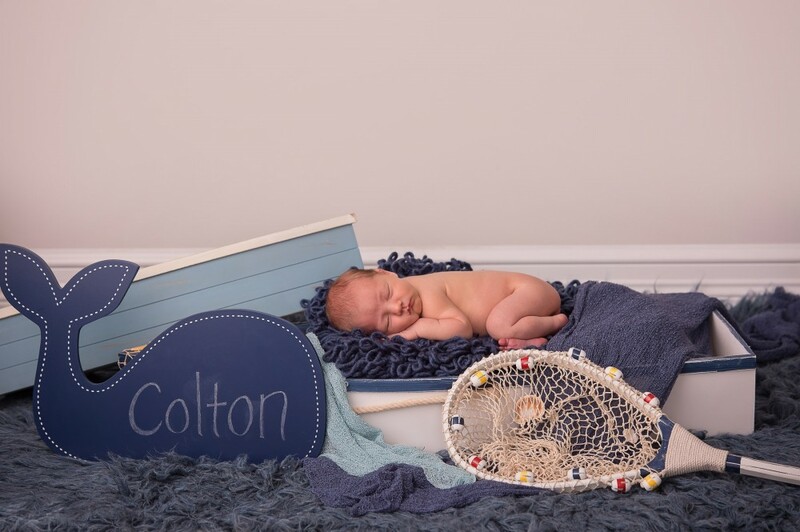 There is no getting back those first few days, and our newborn specialist, Andrea Zapatka, has provided hundreds of families with beautiful newborn portraits of their baby girl or boy that they will cherish forever. 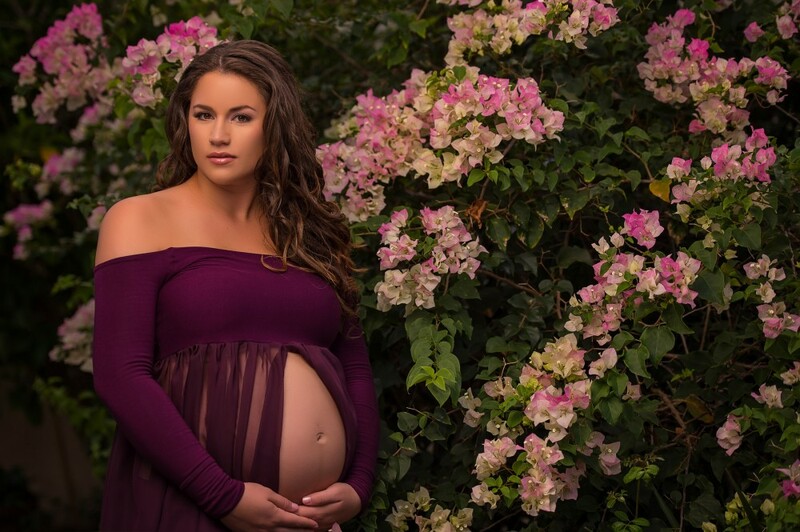 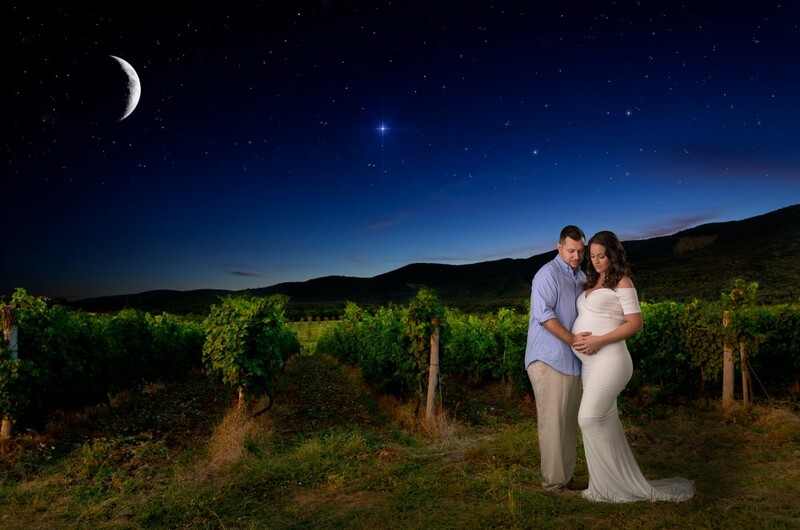 Focused on Forever Studio provides newborn and maternity portraits for the Palm City, Stuart, Jensen Beach, Jupiter, Port St Lucie, Hobe Sound, and West Palm Beach areas. 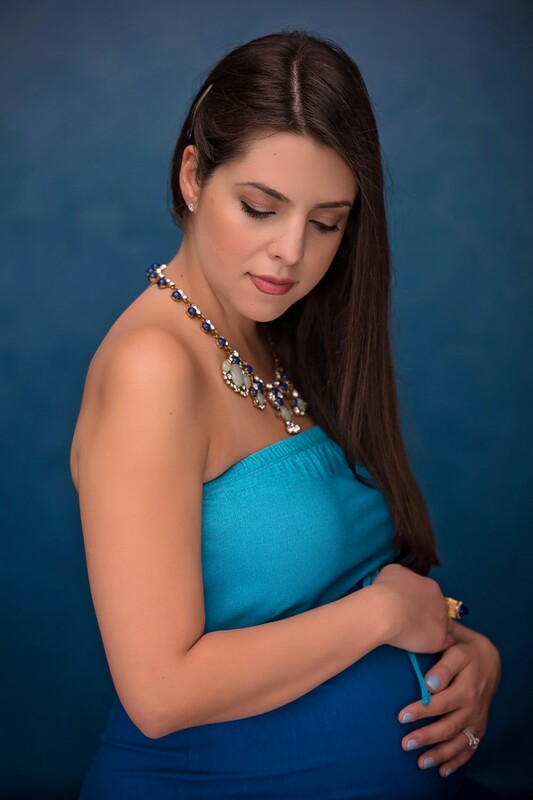 You can choose to photograph in our studio in Palm City, or we can also photograph anywhere on location in Martin, St Lucie, Palm Beach, Broward and Miami areas. 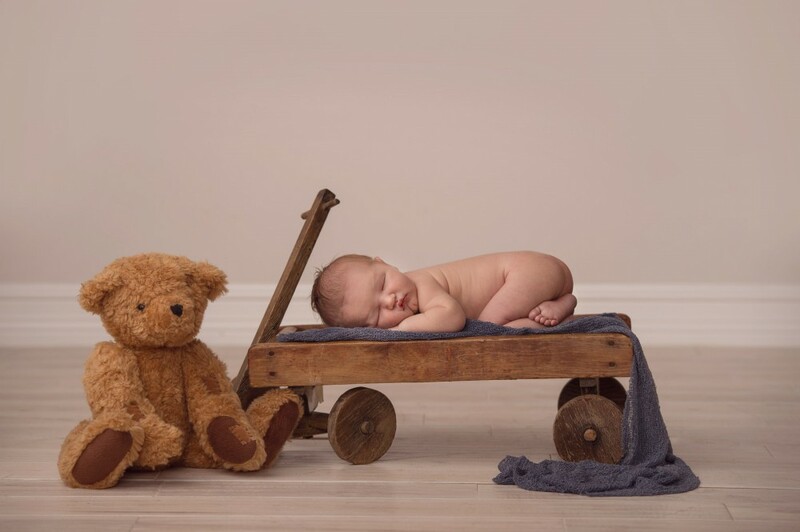 We are one of leading newborn and maternity portrait artists in all of South Florida and look forward to photographing you and your new family!